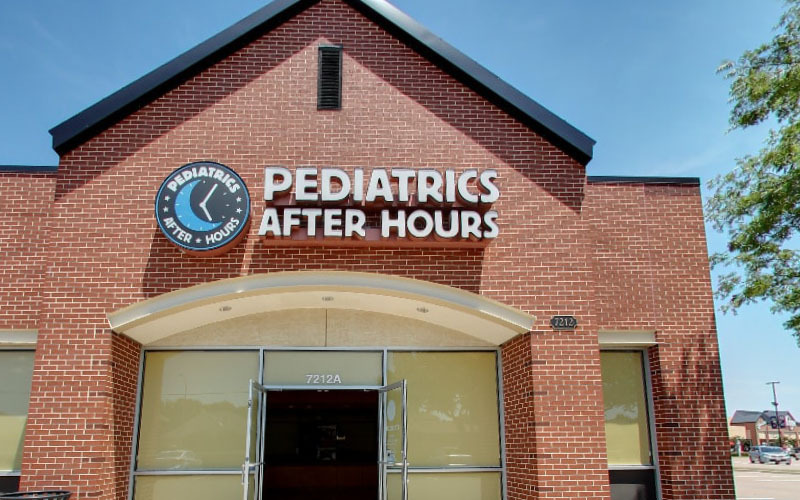 Pediatrics After Hours, Plano is a pediatric urgent care center serving the children, adolescents and young adults in Plano with extended hours, making them a great option 7 days a week when your child's primary care office may not be open. You can find this clinic located at 7212 Independence Pkwy, Suite A and patients can walk in to see them today from 4:30pm to 10:30pm (last verified on 2018-08-10). Recognized favorably amongst their patients, Pediatrics After Hours, Plano has an average rating of 4.6 stars out of 5 based on 2918 total ratings. In fact, recent patients have frequently used words such as "bedside manner" and "timeliness" to describe their experience at the clinic. When your kiddo is not feeling well and when your regular pediatrician isn't available, you definitely want to look for positive sentiments from kids and parents who have gone before you. 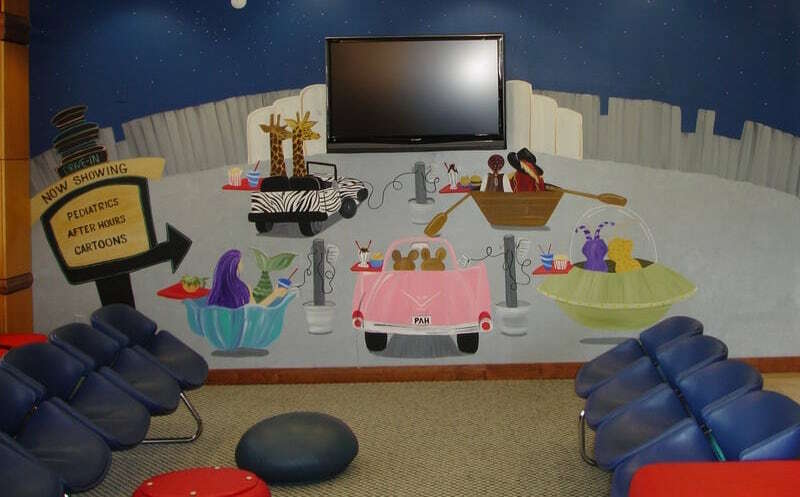 Nationally, most pediatric urgent care patients see average wait times between 15-30 minutes before being seen by a provider, which should be expected at Pediatrics After Hours, Plano as well. Everyone there was so nice. The doctor was amazing. She took the time to answer all of my questions. The doctor was wonderful. She put my child at ease right away. The wait time was nearly three hours from when I checked in until when I left. The staff was great, but there should have been more doctors/nps working. Fantastic doctor and nurse. Everyone in the clinic is very caring and efficient! I brought my daughter in for possible flu and/or strep. The staff helped us to check in quickly, got us back quickly, went over all prescription information, and checked us out quickly. When you have a sick kid on the weekend, it is great to be able to get quality care very quickly! The nurse that administered my son's flu and strep tests seemed to be in a big hurry. She was very rough with both tests. While we were waiting for the results, we could hear staff outside our room talking about another patient and her mom. More like laughing about - very unprofessional. We were in and out within 15 minutes! Always happy with this place! Very short wait time. Staff was courteous and the receptionist not only verified my insurance, but gave me the cost for self-pay, which was cheaper! Nurse and doctor had a good bedside manner and the diagnosis was fast and helpful. Always friendly and have been quick last couple of times we needed them.